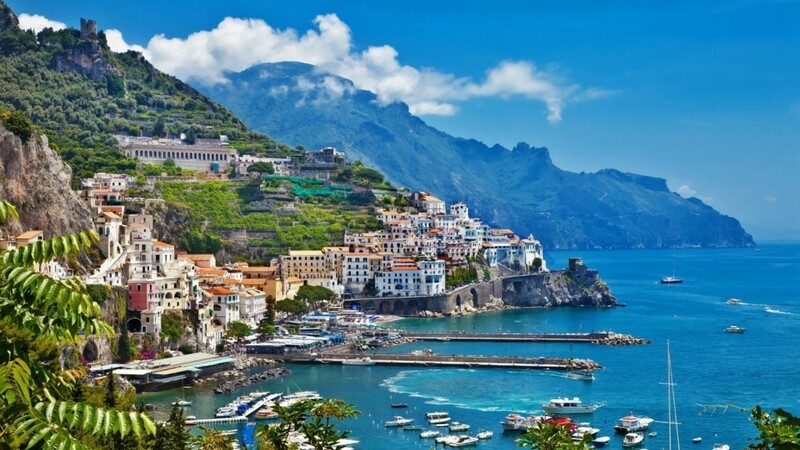 The Amalfi Coast Tour is a Minicruise for discover the beauties of the coastline of Amalfi. 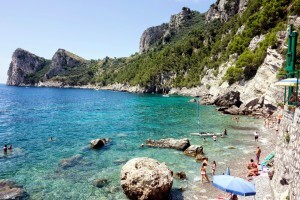 We will sail to discover Nerano fisherman bay, we stop the boat in a natural reserve. I will show you the Wales island for seethe “Li Galli island” is another place to discover situated rare species of bird to Positano. 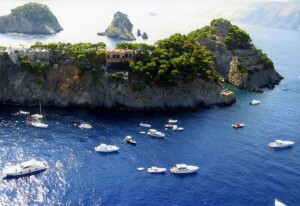 Inside the 3 Island “of li Galli” we will stop the boats for swim and enjoy the crystalline water, We Will suil until Positano and there you will dropp of for visit the Town.